Coupang is the perfect place for savvy shoppers. Baby, Kids, Fashion, Beauty, Home & Kitchen and Electronics, you name it! We have millions of items in our selection and we can also deliver them to your door step faster and cheaper than anybody else. 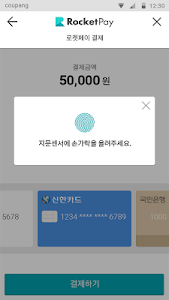 ※ We do not support English in our app, but it is coming soon. - No extra charge added to the item price. Our regular price is already cheap but you can also access more discount coupons applicable to your orders. Find the best bargains and money saving offers just for you. - Our quick and easy platform helps you navigate to the right product info and millions of reviews. - Icon categories allows anyone to locate what they want quick and easy. - Buy today and be greeted by our friendly and reliable Coupang Man tomorrow. - Pay for your order, quick & easy, with RocketPay and earn some cashback too. 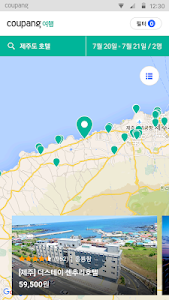 - Coupang saves you the hassle of going all the way to the store. Use our subscription service and get better pricing for your frequently purchased items. 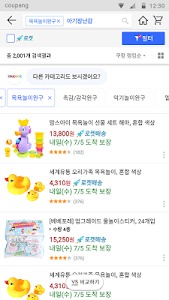 ▶ Want to buy something that is outside of Korea? Coupang is here for you. 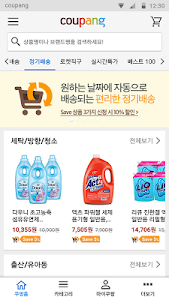 - Coupang makes buying something that is outside of Korea easy and cheap. 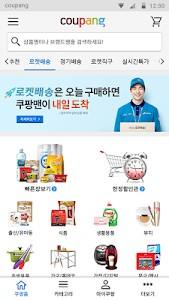 - Forget about the long wait that you had to endure to get an item from outside of Korea. Experience Coupang’s fast overseas shipping. - Don’t miss the chance to get bargains from Coupang for local and international travel products. - Don’t miss the benefits that we offer with push notification. 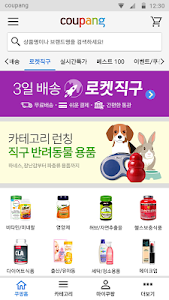 - Share our products and benefits with your friends using SMS, Facebook, KakaoTalk, Line and Google+. - Check out our product recommendations customized for you. - Use the wish list to keep track of items you are interested in. - Check out your most recently viewed products at one glance. 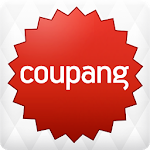 * For your complete app update experience, we recommend you to close the Coupang app first before the update.